Talk with a representative right away to explore your options. Consultation is complimentary! 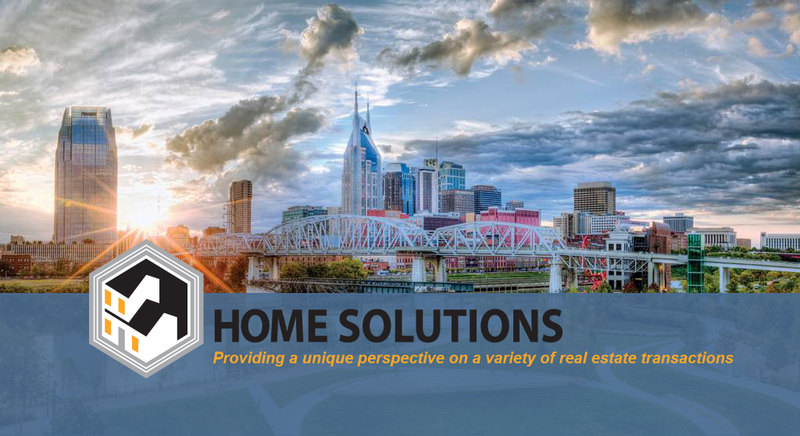 Nashville Home Solutions is a local growing team of residential real estate professionals who desire to create financial and emotional relief to homeowners and prospective homeowners, encourage individuals in their exploration of real estate investment, and provide housing for renters. We have the resources and expertise to serve people through traditional listings as well as through unconventional transactions, providing our clients with a personalized approach. Depending on the unique needs of a client, we may act as a buyer to them, a seller, introduce a trusted listing agent, place them in a rental property or act as a consultant throughout their real estate ventures. We endeavor to thoughtfully consider the needs specific to each individual party, offer insight and education throughout the process, and facilitate a fair, beneficial and ethical solution to any real estate challenge. Dan Silverman’s real estate dealings began amidst the energizing sunshine of Los Angeles California. When Dan moved to Nashville, he brought with him his growing family and a diverse knowledge base in the areas of finance, business and real estate. 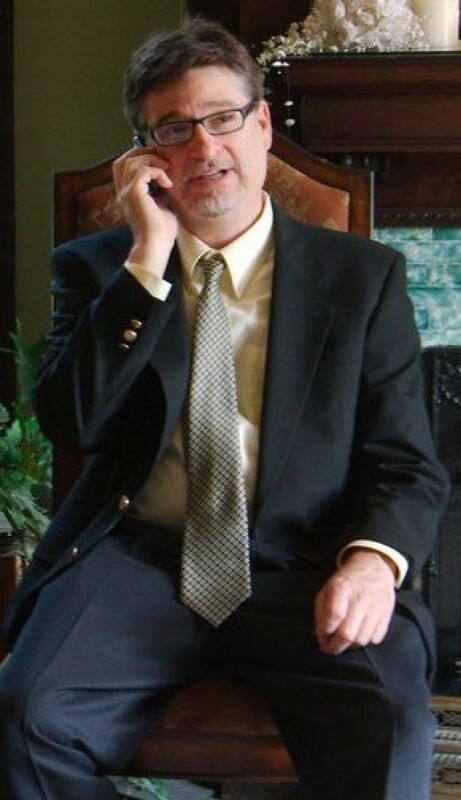 Dan Silverman has enjoyed living in the Hendersonville community for the past 10 years, and has accumulated over 20 years of property and transnational management experience that he enjoys sharing with his family, friends, neighbors, clients and professional connections. Check out this listing on Airbnb, Music City Hideaway – 4 Miles to Downtown!